Do you consider yourself a person of character, integrity and principle? Do you believe we are born, created or endowed with the inalienable rights of life and liberty? 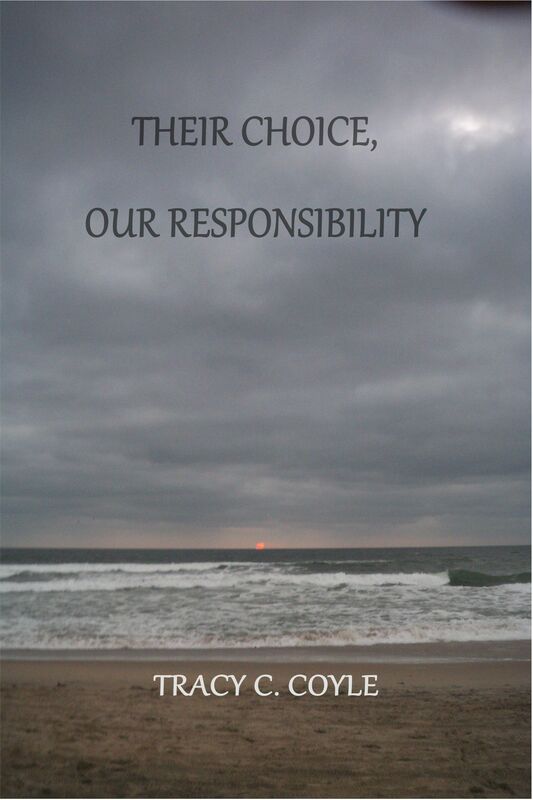 Do you believe we have the right to make our own decision about our life and when to end it? I am not talking about suicide, or even assisted suicide. I am talking about that moment, that instant when the decision is to live, or to let go. This is not a discussion about right to life, or the dollars and sense of medical intervention. This is about a choice, a decision that sometimes must be made at the time when thoughtful consideration is a luxury you don't have.